European Car Formula 5W-40 Classic Emissions System Protection Synthetic Motor Oil (EFM) is a Full-SAPS synthetic motor oil, specially formulated for the lubrication needs of European gasoline and diesel cars and light trucks. Its full sulfated ash, phosphorus and sulfur (SAPS) formulation provides excellent protection and performance for a wide range of vehicles. European Car Formula 5W-40 Classic Emissions System Protection Synthetic Motor Oil (EFM) Full-SAPS Synthetic Motor Oil is specially formulated for the lubrication needs of European gasoline and diesel cars and light trucks. Its full sulfated ash, phosphorus and sulfur (SAPS) formulation provides excellent protection and performance for a wide range of vehicles. 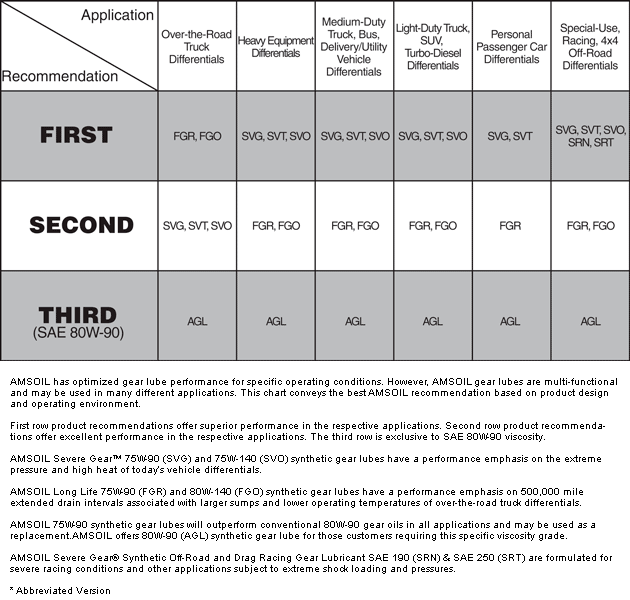 Click here to view the MSDS Data Sheet for AMSOIL EFM. Votes & Reviews: 114 vote(s) and 141 user reviews. I run Amsoil 15-17K miles and it always tests out well. The engine stays clean and runs the same way it did hundreds of thousands of miles ago. Would recommend this stuff to anybody. I use Amsoil European formula in my 2012 Porsche Carrera S (997). 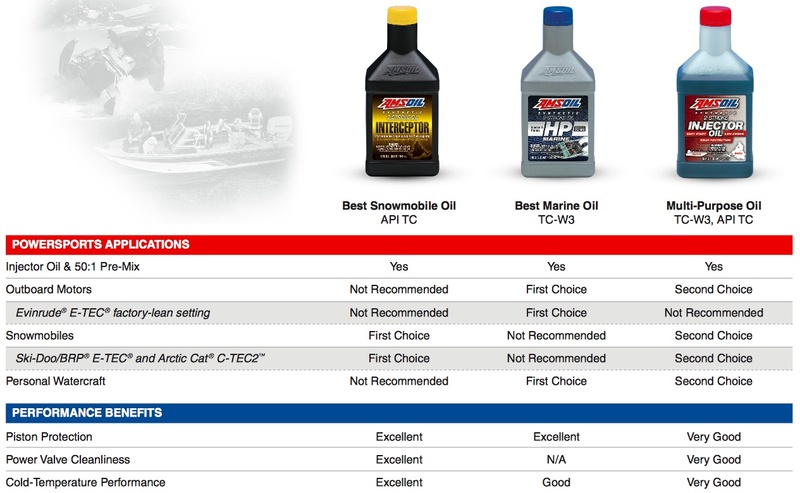 I believe that Amsoil synthetic motor oil is the best available. I also use it in my two other vehicles. Their products provide protection I can trust. My car just runs better with Amsoil. Quieter and uses less oil. Love love love it!!! Makes my car run better, cleaner, all around improvement! Not changing anytime soon!! Excellent oil. The best I have ever used and never had any issues. I get great OAs from this in my 15 BMW X5. Great for a turbo engine! The engines in my car are know to be on the noisy side due to their lifter design. This oil has greatly helped in reducing the noise. Also this oil tends to stay very clean even tho it's being used in a turbo engine. My wife's VW Passat has some pretty strict requirements for engine oil, and Amsoil meets or beats them all. I change the oil in all our vehicles based on the on-board computers telling me when, and so far it comes around about every 10k miles or more. The oil looks nearly as clean coming out as the new oil going in so I am very happy with how it is performing. 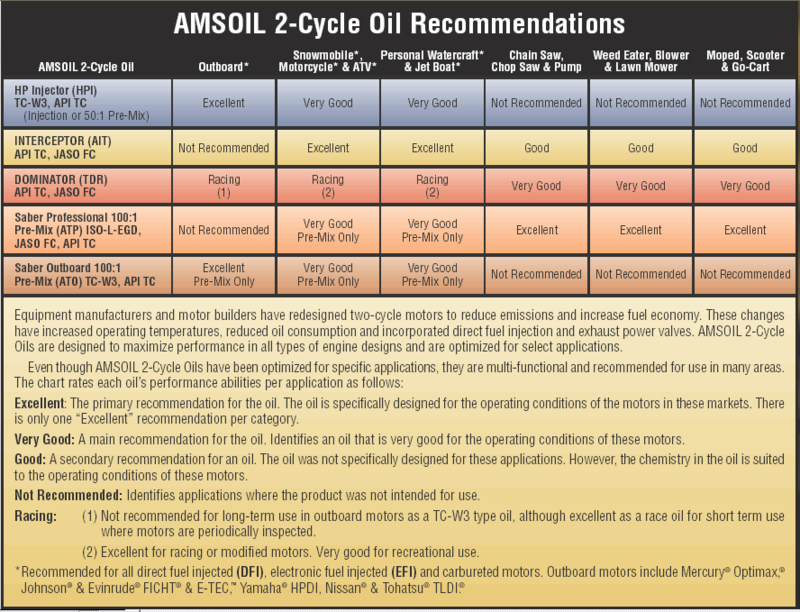 The only oil I use is Amsoil. My cars, and my Harley. I have been using this in my '01 BMW 330i since it's formula release. I do change every 5k miles but i do drive the car hard and feel confident Amsoil is not going to fail me. I would buy it forever. I have 320000 on my vw beetle , and zero troubles from anything engine/turbo related. Ordered this oil for my 99 Limited Edition E320 AMG. This Oil is definitely better than the German made, Castrol Edge A3/B4 Full Synthetic 0W40 oil, which I have been using for a few years. I run the 5w40 on my built Subaru ej257 Sti I have to say I love this oil works great and had no issues. I also used the 30w breaking in when I was breaking in the motor. I have also have oil analysis done of the 5w40 and came back with nothing but positive comments. I always refer my friends to amsoil. I use the amsoil in all my foreign cars. Outstanding product, will always use. I have used in my 2006 BMW X3 for several years. Always dependable, high in quality, and a consistent product! With a factory oil change recommended every 10k I like having the piece of mind of knowing the oil in my crank case is holding up and not breaking down. I have seen first hand factory recommended castrol start to sludge just before the recommended oil change interval especially in hot climates in NV and AZ. I run this in my 987.2 Porsche. Car loves it and it keeps the sewing machine noises down that these like to omit. I have been using this in my 2000 Mercedes E320 for years. I now have over 300k miles on the vehicle. This is the best oil by far. I use this stuff in my 08 E350 4Matic. I commute 150 miles a day to NYC and back. Stop and go traffic combined with high mileage can take its toll quick so I need Oil that can handle it. This stuff is great. I feel a noticeable difference in performance. Not to mention the oil is still relatively clean when I change it after 8k miles. I'd recommend this to anyone looking for good engine protection. i buy my vehicles and typically keep them for 10 years or 200K miles. most are used for towing and not what you would call lite duty applications. the other vehicles are high performance euro cars. Amsoil is the best of the best and has never failed me. i use the Amsoil products in everything from brake fluid to grease to oil, diff oil etc... none of my vehicles use, consume, or burn oil after 200,000 miles running amsoil. what more proof do i need than that? Yes , I will like buy it again.. This is great stuff! Our 10 yr old Audi may not look new but the engine is in great shape. You can buy from other companies but you will not find any oil for you Car or Truck that is any better than this oil. AMSOIL, is the BEST of any other and at a better price. If you check the price you will find than this OIL and FILTERS are better an a LOWER PRICE . When it comes to motor oil I have been all over the map. There are very few oils I will use and after using many that were good and even with friction additives to bring up thier grouping and thier lubricity. I now only use Amzoil. The only thing I ever put in German cars. This oil works great in my Mercedes, BMW, and my mom's Audi. Valvetrain got much quieter and can hardly hear any noise from the timing chain. Had the valve cover gaskets replaced recently on a BMW and the head was so clean you could eat out of it. Definitely a great product. Oh and I do my oil changes every 15,000 miles. The oil continues to offer great performance and I feel comfortable that my engine is protected in the best way possible. I use this oil in my 2003 330i Bimmer, although it is not on BMW's recommended list of synthetic oils. As far as I know, it works well. I do have complete confidence in AMSOil products. I have used Amsoil for the past 28 years and will not use anything else it is in my opinion the best oil made and I will not settle for nothing less. I use it in all my car's, truck's motorcycles, quad's lawn equipment, chain saws, and log splitter. The best is the best!!! Used in My 2003 Jetta 2.0 L i-4. Noticed improved smoothness and acceleration. I use this in both VW's for the wife and daughter. It meets the required specs for the engine and has reduced the oil consumption that VW 4 cylinder engines are famous for. Combined with the EA oil filter, lab tests show no problems with the 10,000 mile service interval. Never had a oiling issue and change it every 7500 miles. Price is right as my car only needs VW 502.1 oil. Why pay more for lower SAPS oil? Handles freezing cold to really hot! We run this in our 2006 VW Passat and 2001 VW Eurovan. It's great in both vehicles, especially in our Canadian winter where it gets down to -30 to -35 Celsius. In the winter we drive the van down to Phoenix and the oil handles the outside temperature changes superbly. Best oil on the planet! Been running Amsoil in my VWs for years! Got this for my 2000 540i bmw. Works great, zero issues. will be useing all the time. use it in our sports car to keep it running smooth. The best oil for a sports car to use. The first few changes, at my usual 6000KM (3700 miles) produced oil that looked too clean - I've never extended my oil change intervals before but my last change at 8000KM (5000 miles) barely showed much of a difference, this is real quality stuff. I run this in my 2.4L naturally aspirated Volvo motors year round, seeing temperatures up to 40° C (104° F) down to -35° C ( - 31° F). The best product for your car! not specifically recommended for my car from the manufacture. But when I read all of the comparisons between Amsoil and all the other synthetic oils, I thought I would give it a try. the improved MPG that resulted as well! I now use Amsoil in all my cars and I couldn't be happier. 234000 miles on my 2004 r32.Used amsoil from the first oil change.Still burns zero oil.Great stuff! Return buyer, first time reviewer. Products are very high quality, customer service second to none. Oil for my Mercedes, chainsaw, and silicone spray are all the best I've found. I have a 1998 BMW 5 series with 325,000 km, currently. I change the oil every 10,000 km. This is my 5th BMW, and the only one that doesn't leak or burn oil. I just changed the valve cover gasket a couple of months ago, otherwise this is pretty much bone stock original. It is garaged all the time when not being driven. This car even does lapping days at Mosport International Raceway, now known unfortunately as Canadian Tire Motorsport Park. I don't even need to top up after a hot run full throttle redline. I can't say it's all because of the oil, but it certainly didn't hurt. have used Amsoil for years,with modified big marine and small tubo auto enignes . the engines ran quite and longer than i ever expected. i am using this european formula oil in a 06 vw gti, originally 200 crank HP. i have installed a bigger turbo on it now it pushing 350whp. i am at 93000 miles with these mods and their are no leaking seals and runs as good as the day i bought it. the internal parts are very clean and wear is very low. i have used this oil every oil change since i bought the car.